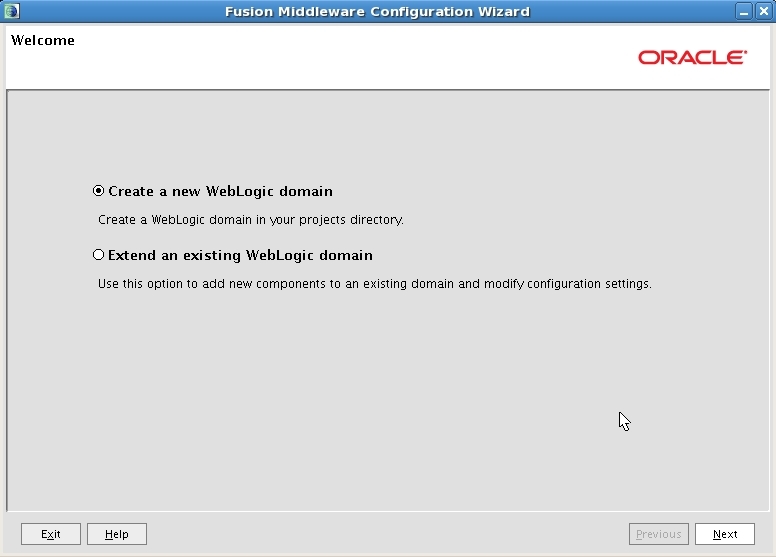 ADF is the “Paint by the Numbers” for web front end development. 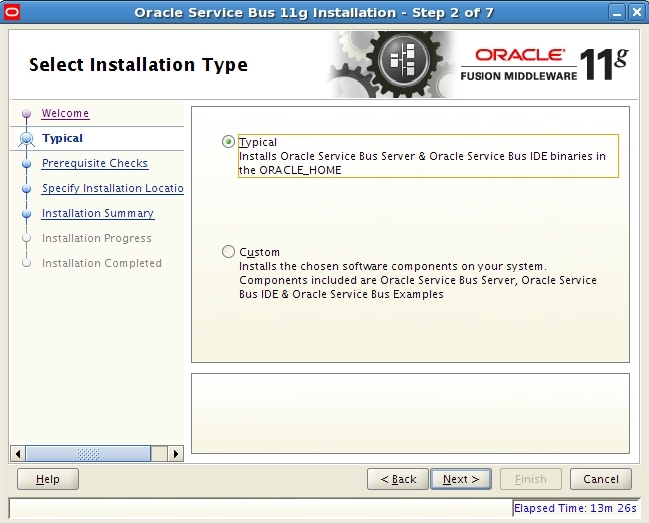 The most common application integration tools/solutions used are Post-it and a paper notepad. 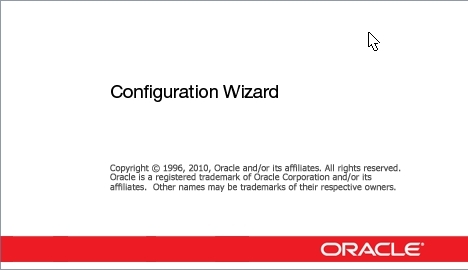 Madhuri Kolhatkar has delivered a great presentation on the effort Oracle has put into creating and implementing User Experience Design Patterns. 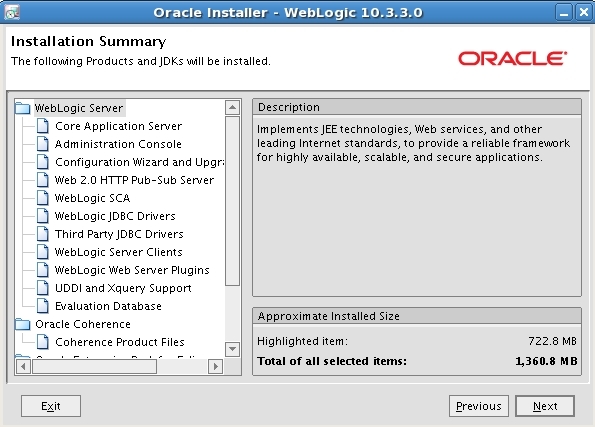 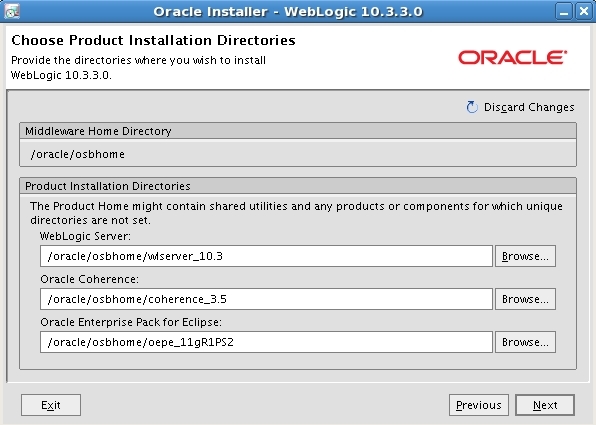 Extended information is available on the Usable Apps pages of the Oracle website. 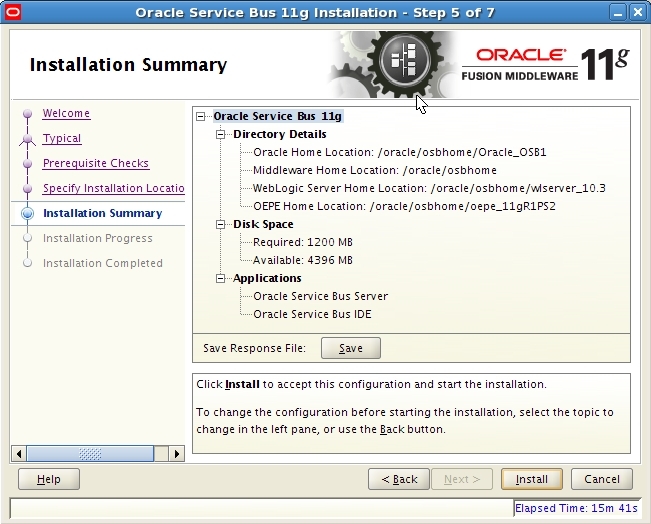 Great insight on how this can help you in developing and delivering your applications can for example for OBIEE be found on Design Patterns and Guidelines for Oracle Applications. 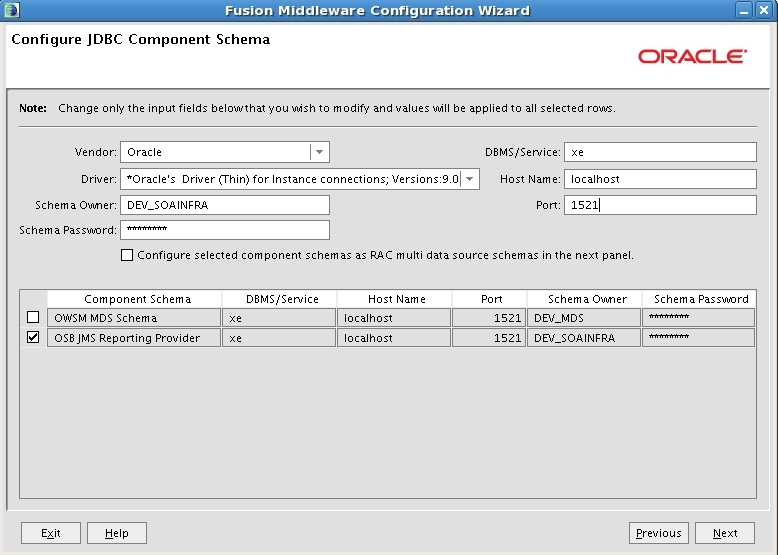 Take special note of the Pattern Selection Tool. 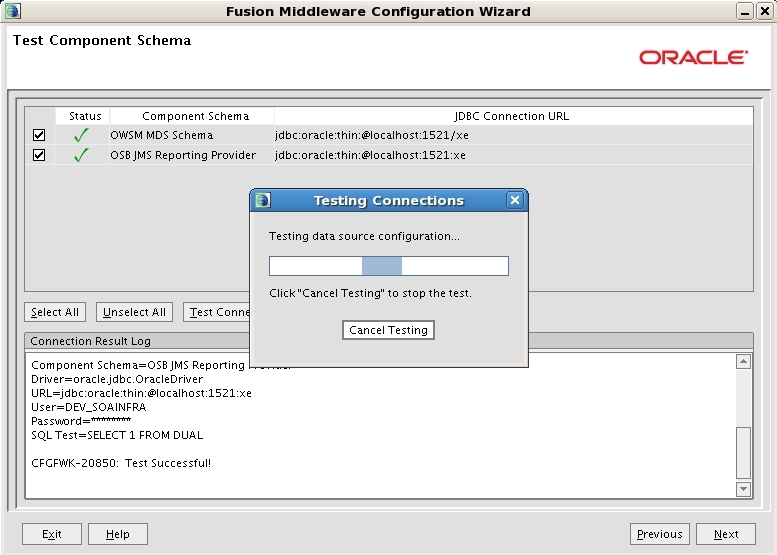 This entry was posted in BPEL, JDeveloper, Oracle, Patterns, Service Bus, SOA Suite, WLS and tagged Fusion Middleware, JDeveloper, kscope, OSB, SOA Suite on 2011/06/27 by PeterPaul. 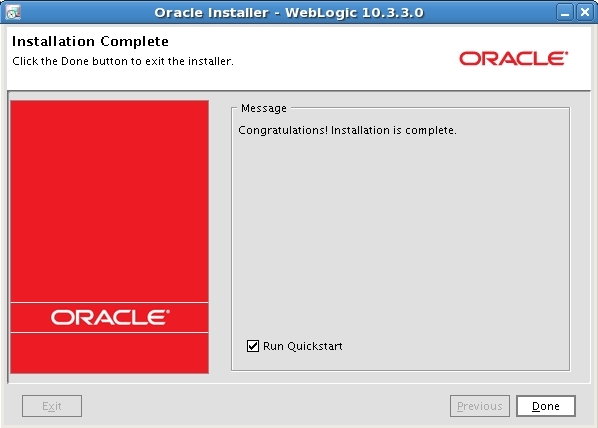 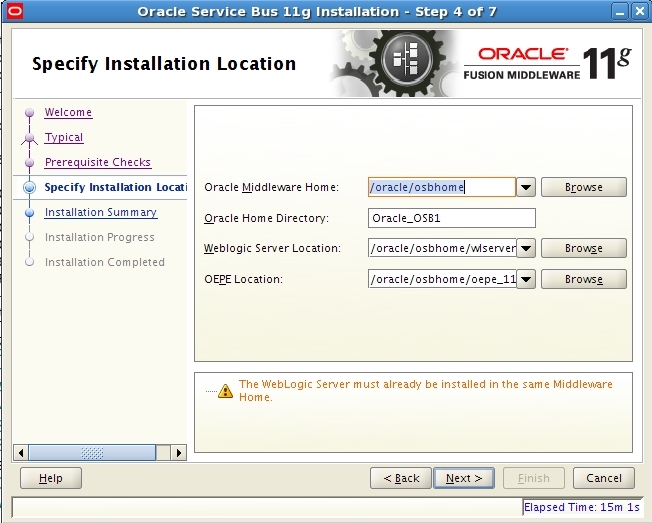 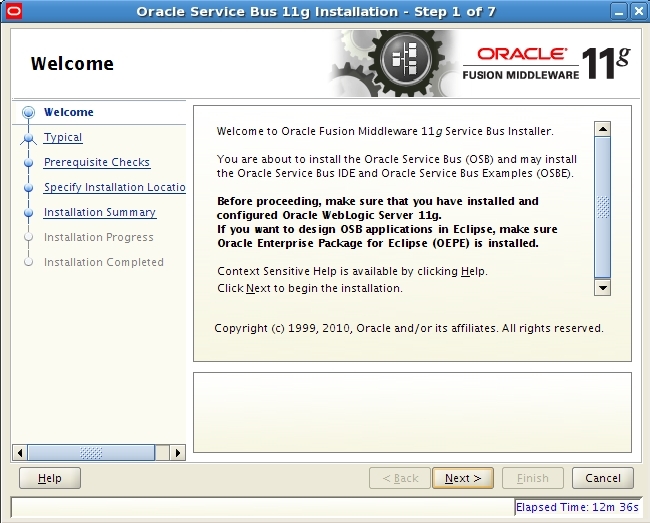 In this post will show you how to install the Oracle Service Bus on the VirtualBox SOA Suite 11g appliance. 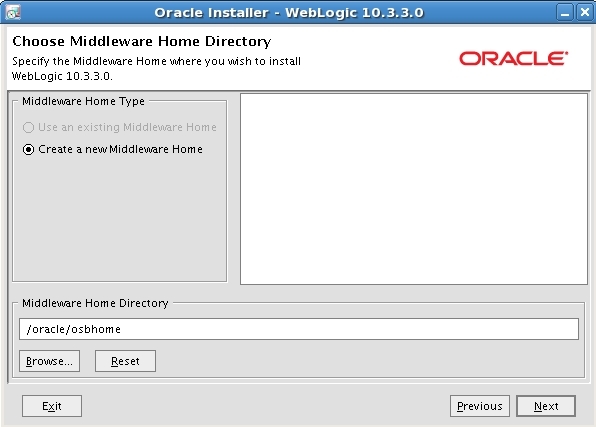 For this demo we used a pretty straightforward installation scheme. 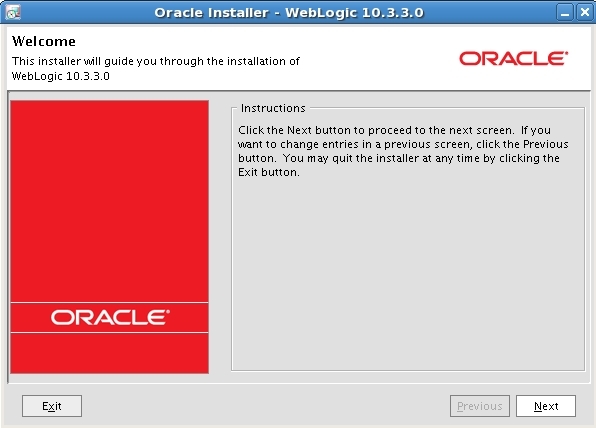 The following screenshots will give you a good idea of the installation flow. 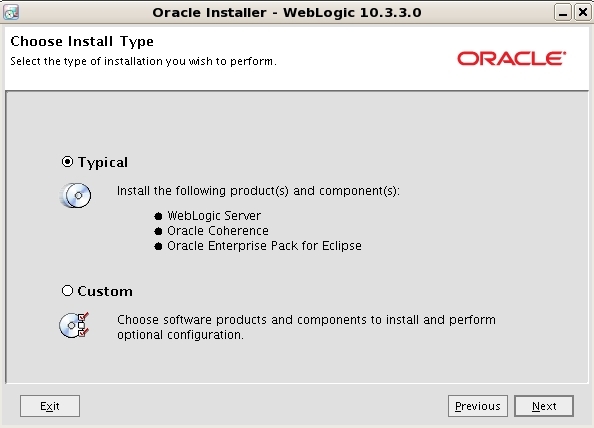 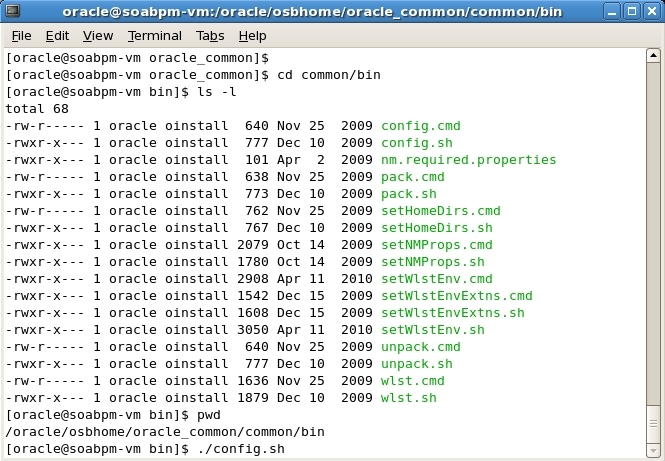 Start the Disk1/runInstaller.sh and specify the JRE/JDK location /oracle/osbhome/jdk160_18/. 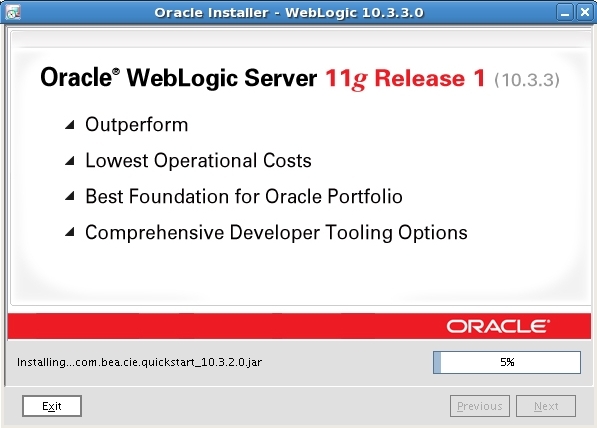 This sequence of screenshots gives you a good impression. 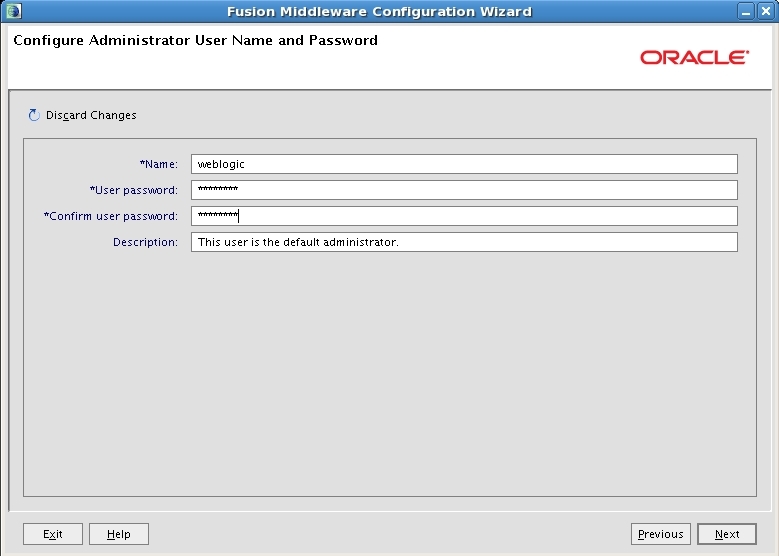 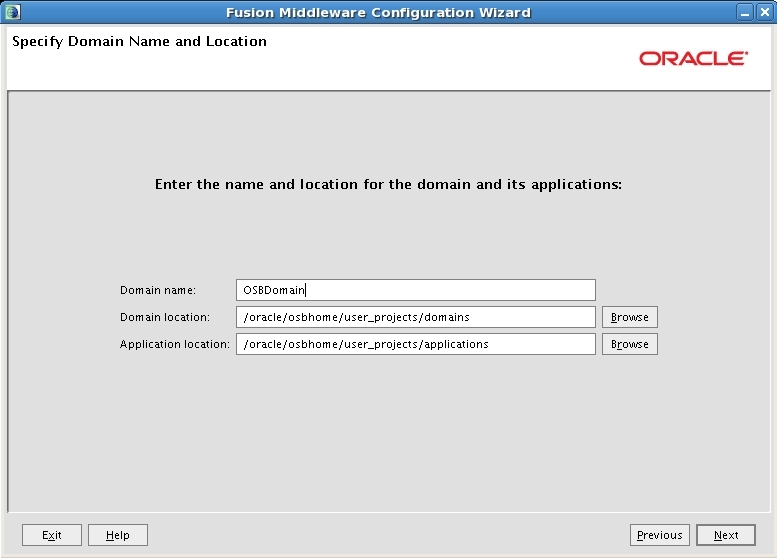 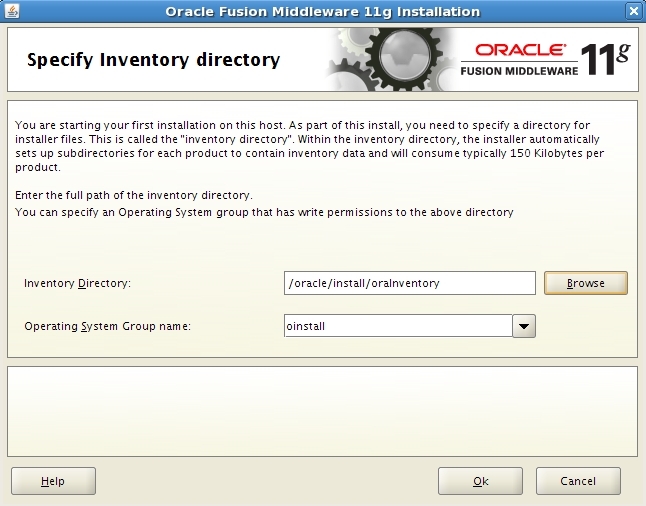 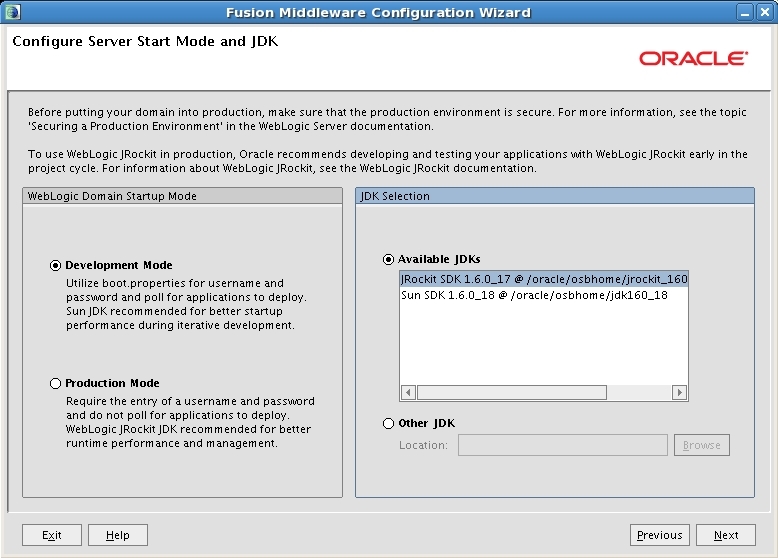 Configure a Domain using the Oracle Fusion Middleware Configuration Wizard using ./config.sh in the /oracle/osbhome/oracle_common/common/bin directory. This entry was posted in BPEL, Oracle, Service Bus, SOA Suite, WLS and tagged 11g, Install, Oracle, OSB, SOA Suite, VirtualBox, WLS on 2010/11/25 by PeterPaul.